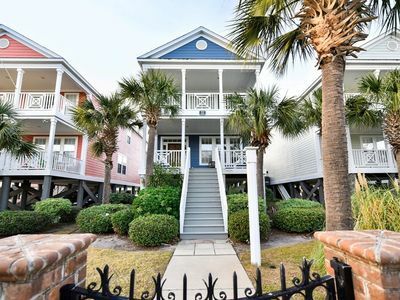 5H Windermere is on the second floor (no one walking by your window) of a 2-story, 8-unit building with parking right in front of the unit (no schlepping your bags from the parking garage or lot). 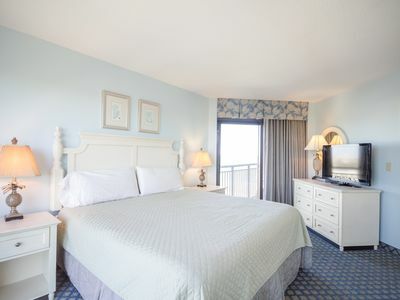 The location is ideal – right by the Margate and Brighton Towers with their beautifully landscaped grounds leading to the beach and a two minute walk to the adjacent hotel with all its amenities. 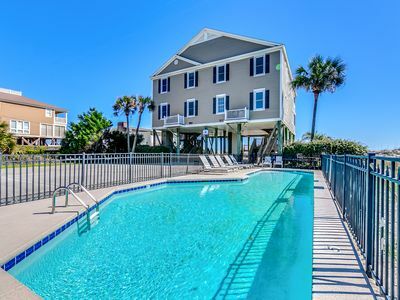 There is also a convenient swimming pool (one of four for all resort guests) along a path to the rear of the unit with landscaping to ensure privacy for guests. 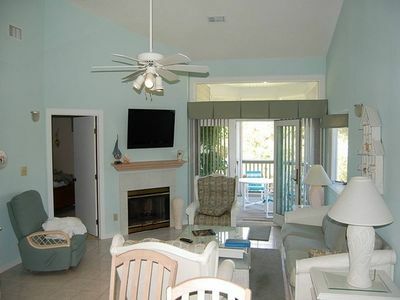 The beautifully decorated unit has cathedral ceilings (no noise from guests above); a foyer with closet for beach gear and coats; a full kitchen with dinnerware and cookware; large living room with fireplace, flat screen wall-mounted TV, desk area and queen sofa bed; dining area for six; master bedroom overlooking the lake with king-size bed, walk-in closet and flat screen TV; large master bath with double vanity, whirlpool tub and separate shower; second bedroom with two double beds and flat screen TV; second full bath with double vanity, tub/shower, and closet with full size washer and dryer. 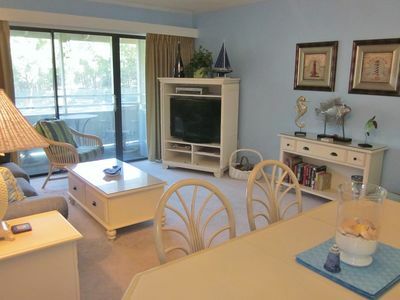 Off the living room to the rear of the unit is a furnished screened in porch (great when the sun is too much or it’s raining) overlooking the lake and a grassy play area, and on the front of the unit is an open porch facing the ocean. 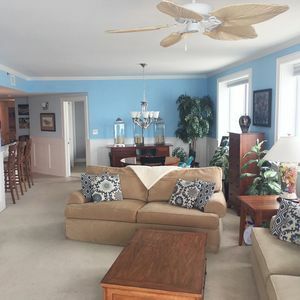 Shoreham II 9D - Beautiful Decor, Spectacular Views! 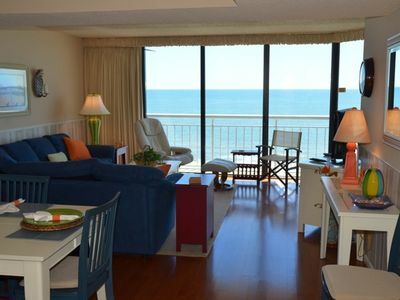 OCEANFRONT CONDO CARIBBEAN- TAKE IN THE VIEW AND ENJOY AN AMAZING MAY RATE. 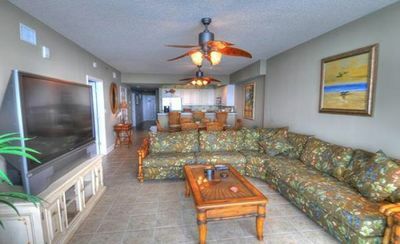 Open week of Jan 20-27th - 35% discount!! 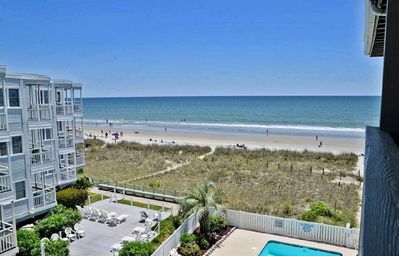 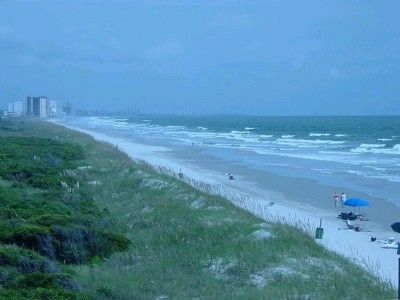 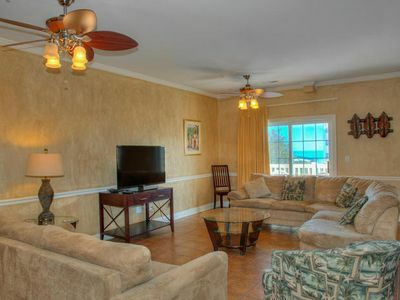 Beach front condo w/ pool close to Barefoot Landing! 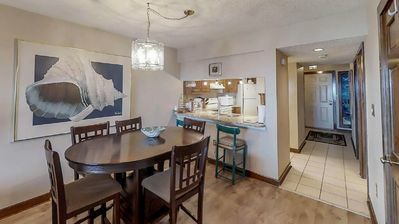 Winter Rates! 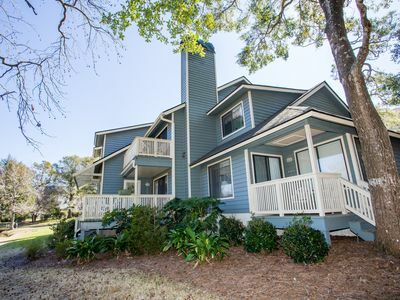 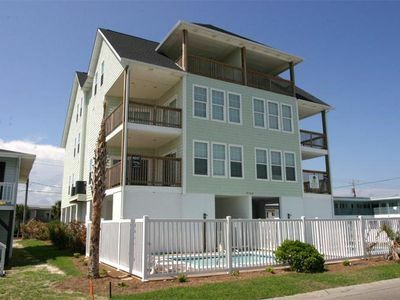 Beautiful Beach House Perfect for Any Vacation! 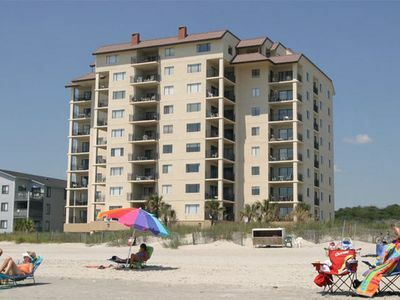 PENTHOUSE! 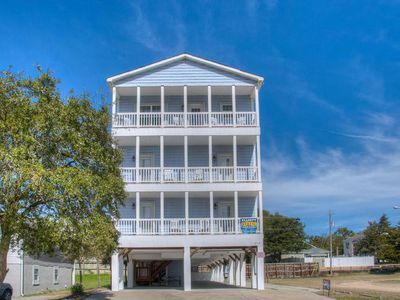 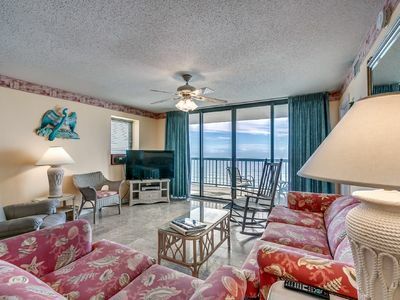 Oceanfront 4BR Luxury Family-Owed Unit.